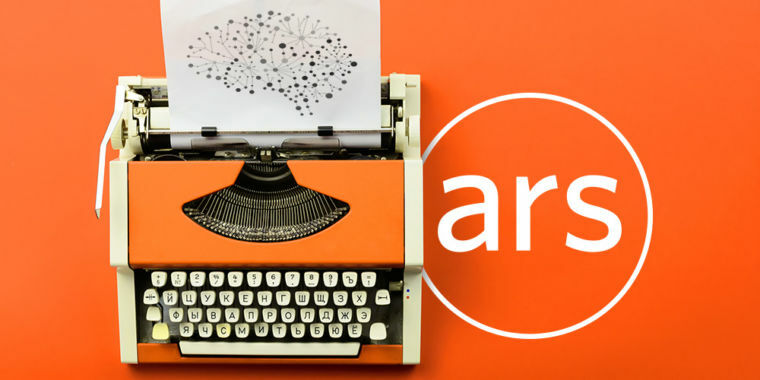 Ars Technica is looking for an experienced writer who loves to help readers understand new technology and innovative ideas—and why they matter. The ideal candidate will be deeply conversant with science and technology and can independently research complex technical issues. We're looking for someone senior (at least 3-5 years of quality experience in sci-tech writing) and someone who already knows what we mean by an "Ars story." Can you craft stories that will become "can't miss" additions to a site reaching 15 million unique worldwide readers? Do you have serious writing skills, technical depth, and reporting chops?